ROVA — The Social Prescribing Platform from Digital Algorithms on Vimeo. 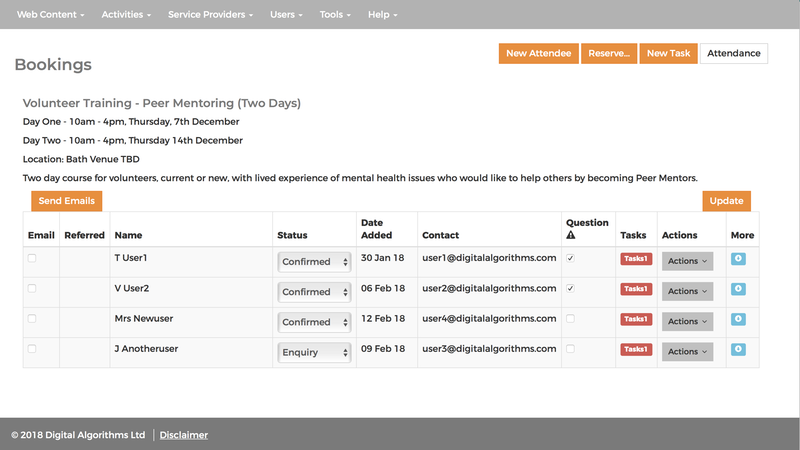 ROVA is the most advanced technical solution for Social Prescribing in the UK. It's been built to link all of the stakeholders through easy-to-use web interfaces and it has huge power to feed data back to commissioners. 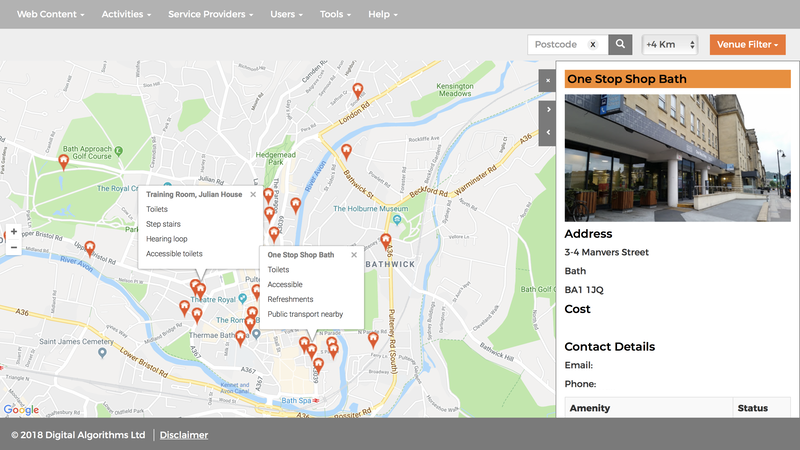 It's been designed from scratch so it's got all the right features to bring Social Prescribing to life, and because we've spent so long getting the architecture right, it's possible to bolt on additional modules whenever they're needed. Check out our simple animation to get a feel for the stakeholders in the Social Prescribing ecosystem and how the ROVA engine brings all the functionality together. At the heart of Social Prescribing are courses, groups & activities. In ROVA Wellness you can add as many as you like, describing when & where they take place, and whether they repeat weekly, monthly or are just one offs. 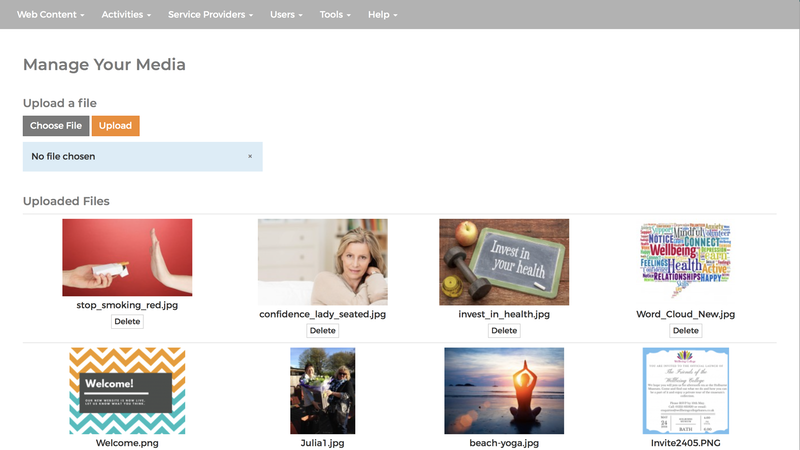 With ROVA Wellness you get a comprehensive Content Management System (CMS) linking your content with all of the local community assets. We're talking about FAQs, links & resources, news articles, and assorted media, each of which are updated dynamically whenever they're entered. 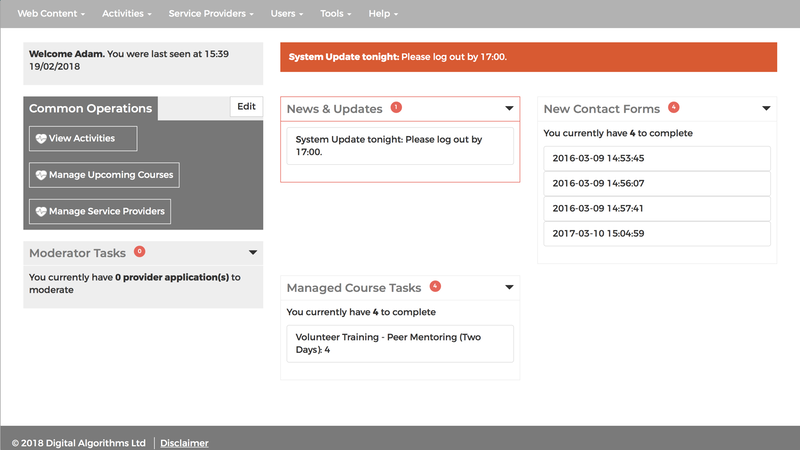 Our integrated booking system gives you complete control of courses or activities that you manage directly. It handles self-referrals from the public-facing sites, as well as allowing manual input of enquiries taken over the phone. 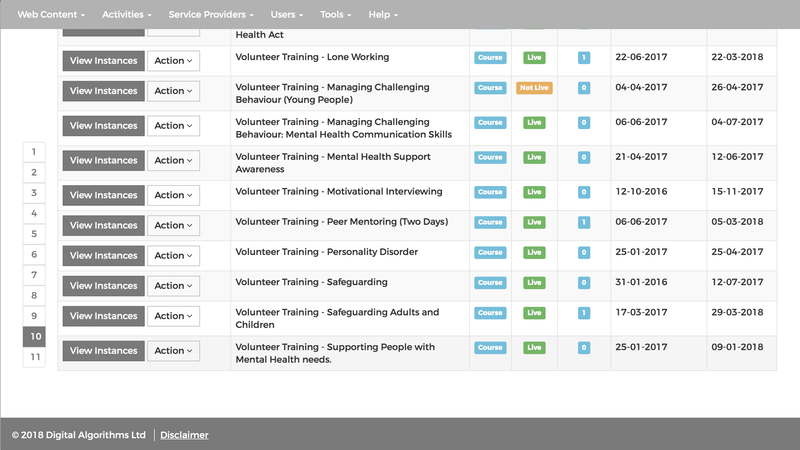 And of course, it can record who attended, which can help when planning new activities. It's really easy to keep track of what venues are available, and see which might be appropriate for new activities or courses. ROVA keeps a record of the cost involved too, because budgets are all-important. When you login, you get immediate visibility of any tasks that need attention. Such tasks include moderation of new database entries, referral management, dealing with queries, or simply keeping up-to-date with the latest new features. And remember, as your service scales up you're going to need to devolve permission to 'Associate' users allowing care providers to take ownership of their own data management. There are many more features that come as part of ROVA Wellness. ..and much more. Get in touch to find out what we can do for you. Find out more about our ROVA Wellness product and how it has been used over on the rova website.